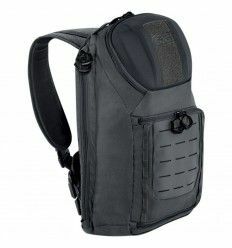 The name Kyler means Little Ninja and that is exactly what we wanted to produce a Little Ninja. 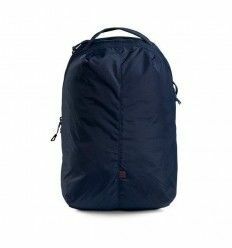 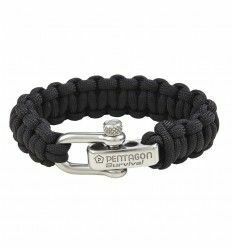 Made from 1000D Nylon and full YKK® Zippers. 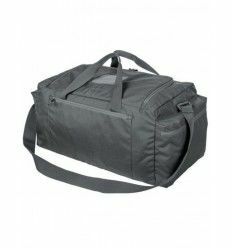 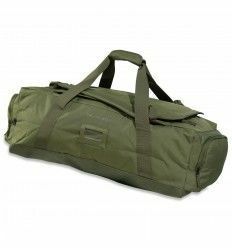 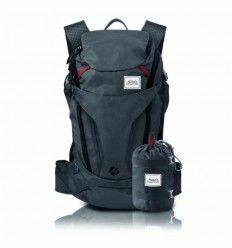 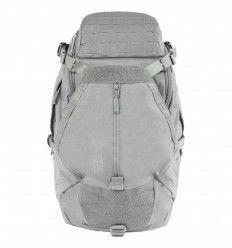 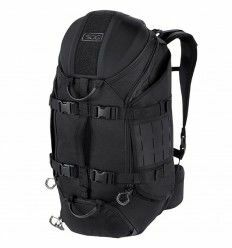 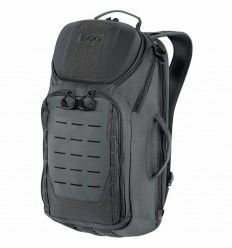 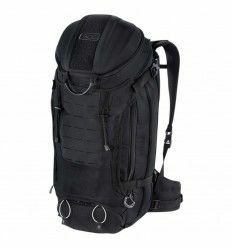 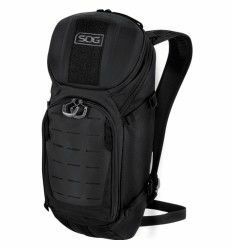 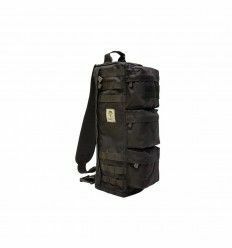 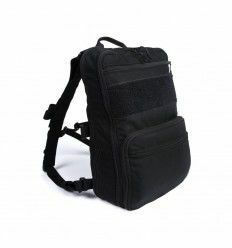 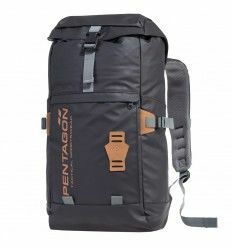 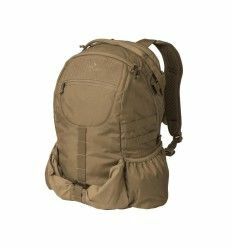 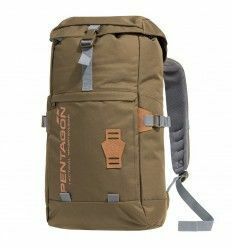 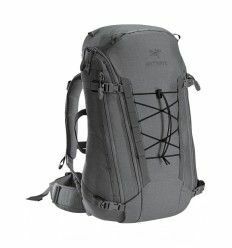 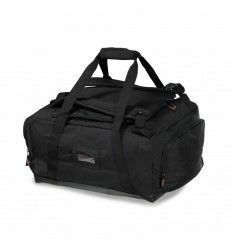 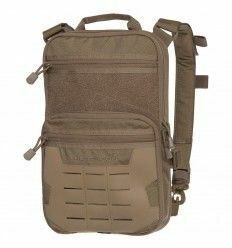 Main compartment HxWxB 46x28,5x16,5cm is for all your general gear, 2 interior cargo pockets with mesh, sealed with zippers and lined with fine tricot, an extra mesh pocket for diving your gear. 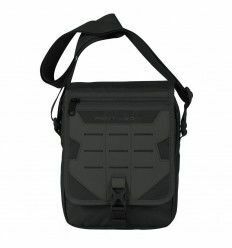 Administration compartment HxWxB 40x27x5,5cm with a number of administrative and utility pockets for any needs. 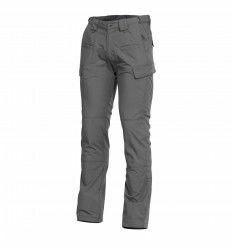 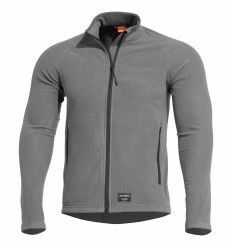 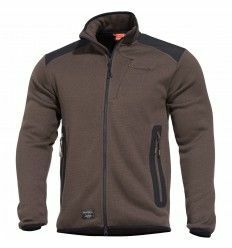 Side low profile pockets left and right lined with fine tricot and extra internal pockets. 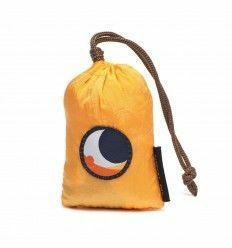 Super fine tricot liner - sunglasses pocket. 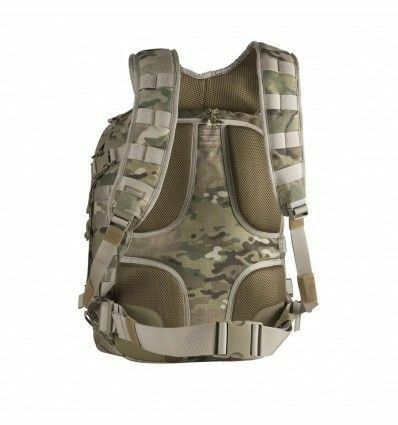 Anatomic shoulder straps with height adjustable chest strap. 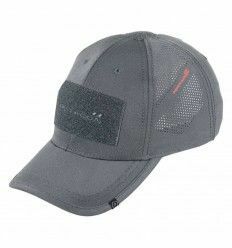 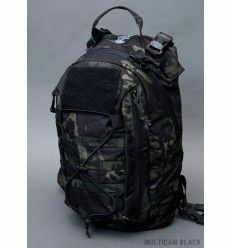 The Back is padded with 3D mesh, anti-slip patches and a removable back stiffing plate. 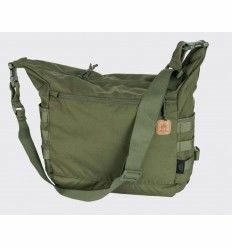 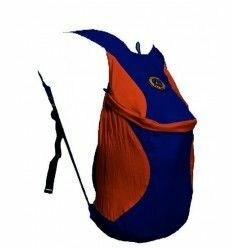 We have also added a hydration pocket with all the needed attachments, also convenient for placing a small lap-top or tablet. 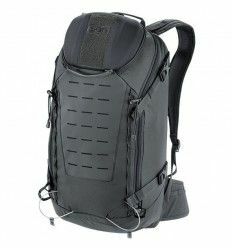 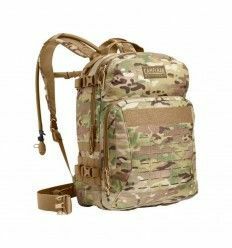 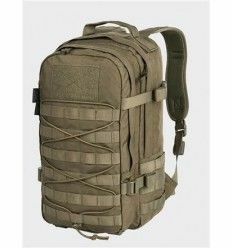 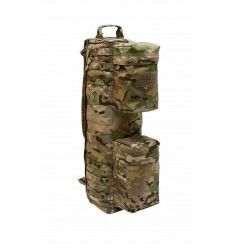 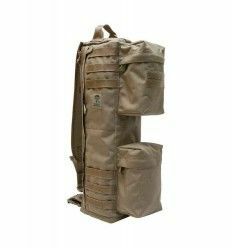 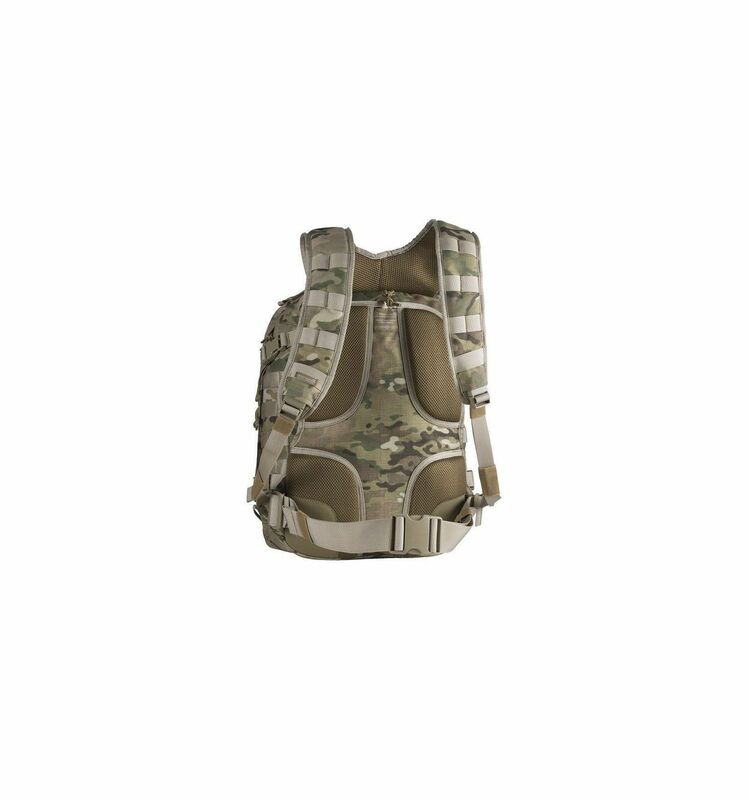 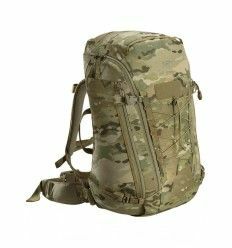 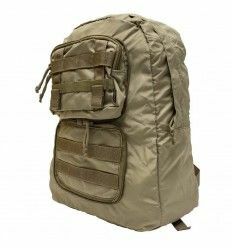 Enough Molle straps on the front and on the sides to attach a wide assortment of molle pouches, water drainage Holes there were they are needed. 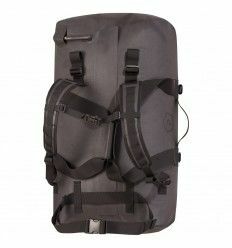 Double tension straps and strap keepers for that clean tidy look.